I love kebabs. They are so fun to eat and these Greek chicken kebabs don’t disappoint. Enjoy! Combine the parsley, cilantro, dill, cumin, coriander, oil, salt and pepper in a food processor. Add the mixture to a ziptop bag or bowl with the chicken and mix thoroughly. Allow to marinate in the refrigerator for at least 1 hour. If using wooden skewers, make sure to soak in water for at least 30 minutes prior to using. When ready to cook, preheat the oven to 400 degrees and line a rimed baking sheet with parchment paper. 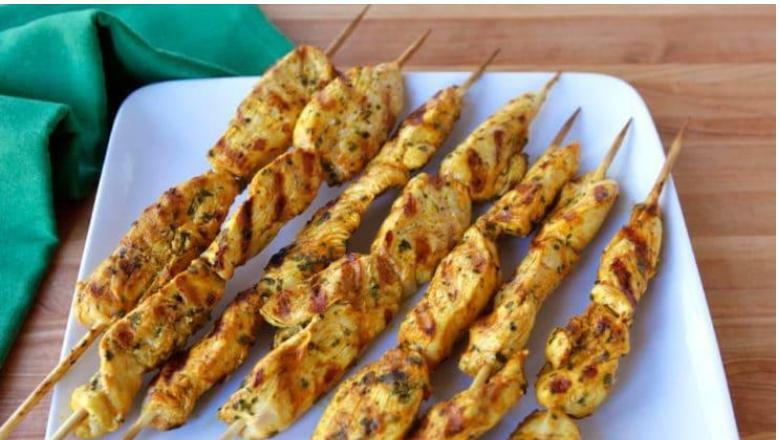 Place the chicken pieces on the skewers and discard any leftover marinade. Roast the chicken skewers for 20 minutes, turning halfway through at the 10 minute mark. Remove from oven and sprinkle the remaining salt over the top, flipping the kebabs to season both sides. While the kebabs are cooking, make the sauce: place all the ingredients in a food processor or blender and puree until smooth and creamy. 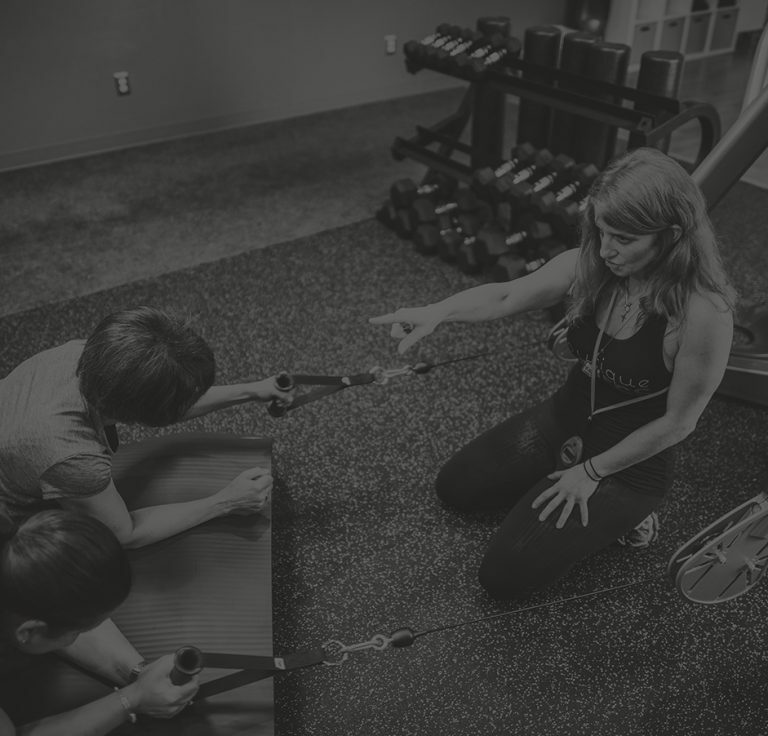 Boutique gives you personal training without a huge expense and with a camaraderie of being part of a gym.